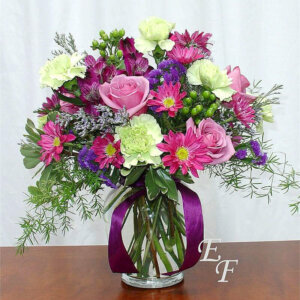 Our Victorian Basket is filled with brilliant pinks and vibrant greens. 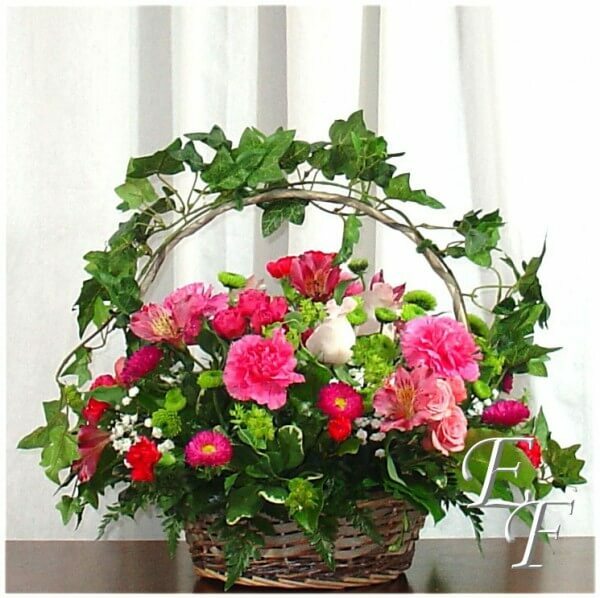 Our Victorian Basket is filled with brilliant pinks and vibrant greens. 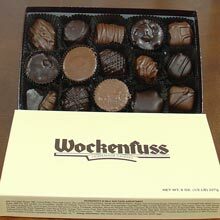 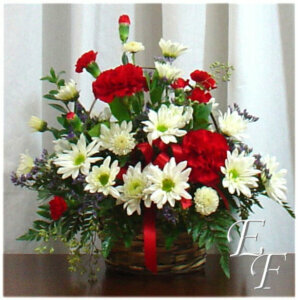 Flower varieties include Carnations, Roses, and Alstromeria. 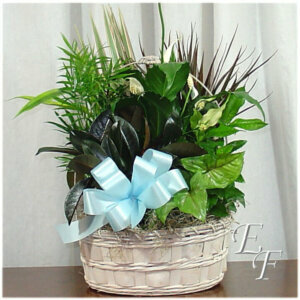 The basket handle is wrapped with ivy to create a romantic garden feeling.